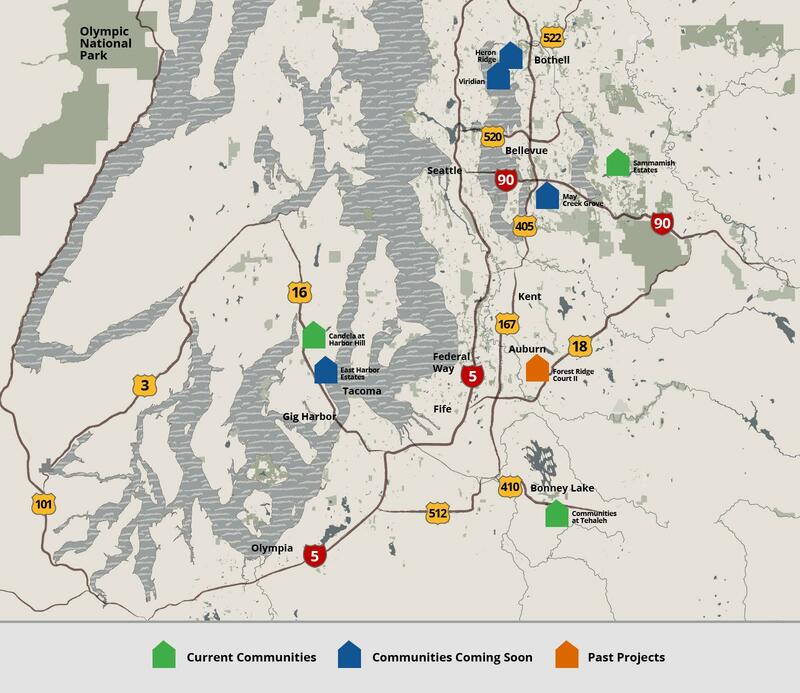 Enjoy all the amenities of what makes living in the Northwest so spectacular. inspired by the Northwest, designed for the way you live. 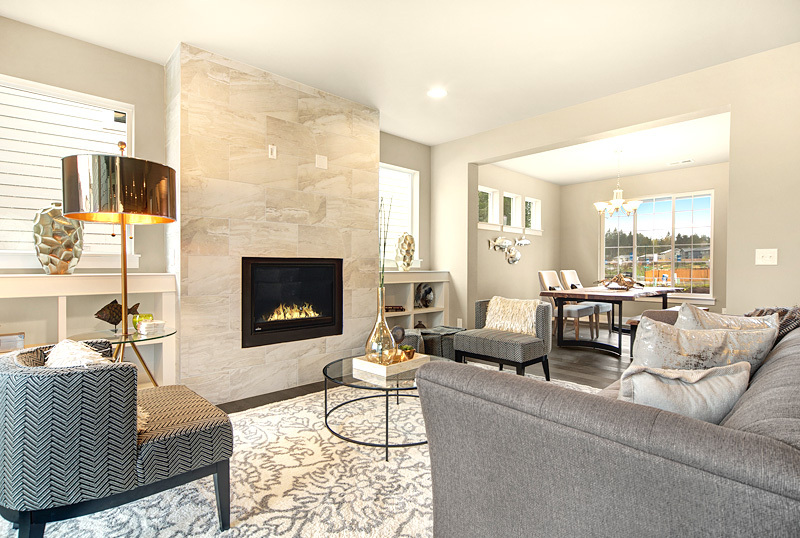 With shopping, top rated schools, trails and Puget Sound views, all within walking distance, Candela at Harbor Hill offers a community perfect for the Northwest lifestyle. 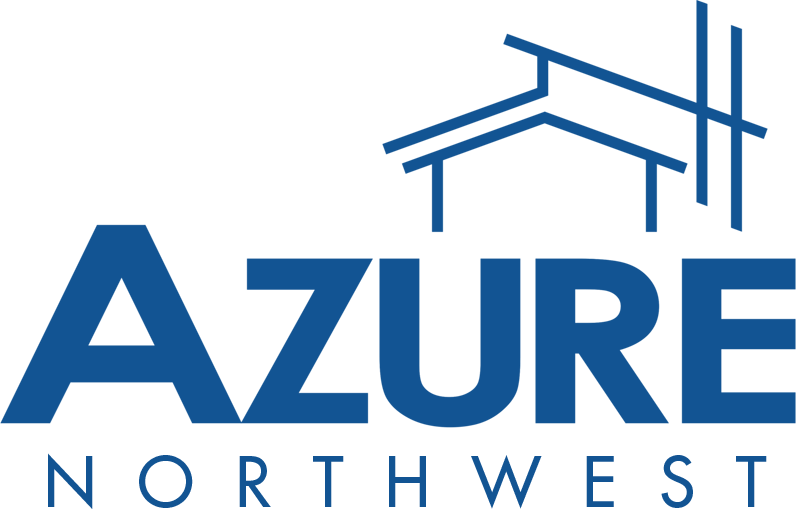 Azure Northwest has introduced brand new homes to Gig Harbor, featuring covered outdoor living spaces and rear garages. 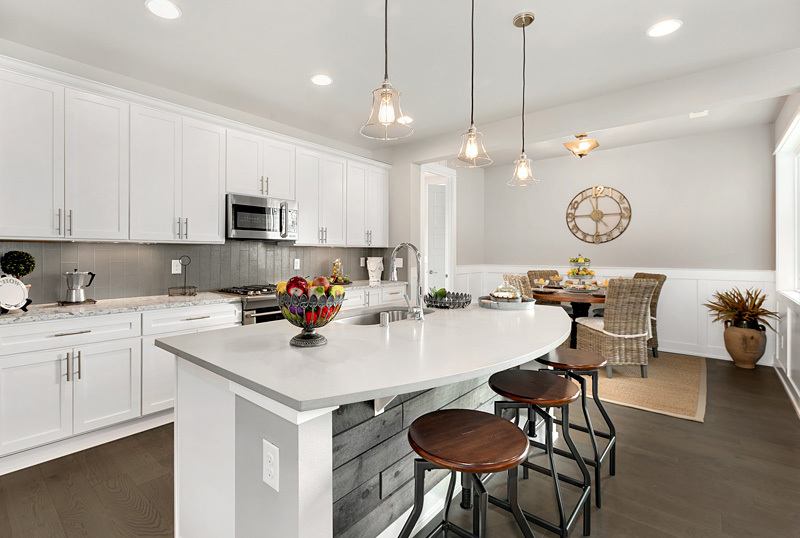 The Trails homes offer unique designs with open living spaces, over-sized tandem garages, and plenty of outdoor living space. 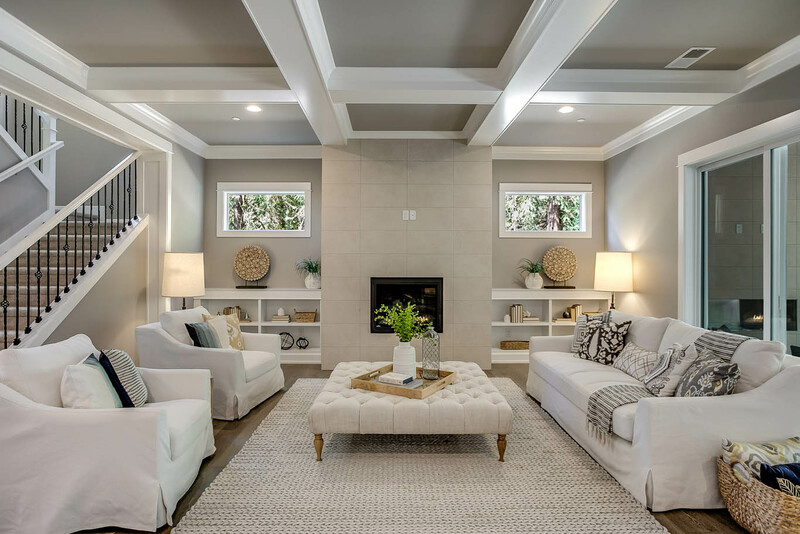 An abundance of natural light fills the space with thoughtfully placed windows. Located near some of the beautiful Tehaleh parks including Forest Park and Hounds Hollow. Inspired by the land and developed by Newland Communities, Tehaleh is a community connected to nature. 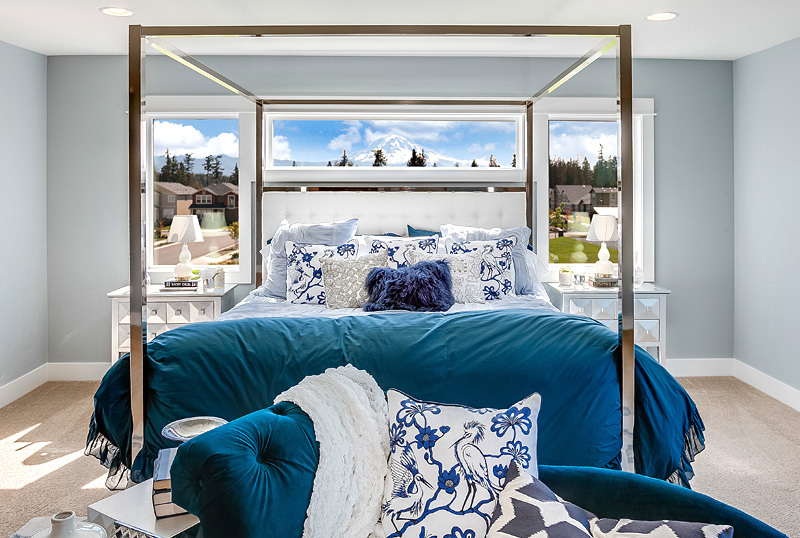 The Peaks bring you closer to nature than ever before with the first roof decks at Tehaleh, protected greenbelts adjacent to each home, and covered outdoor living space on the main level. 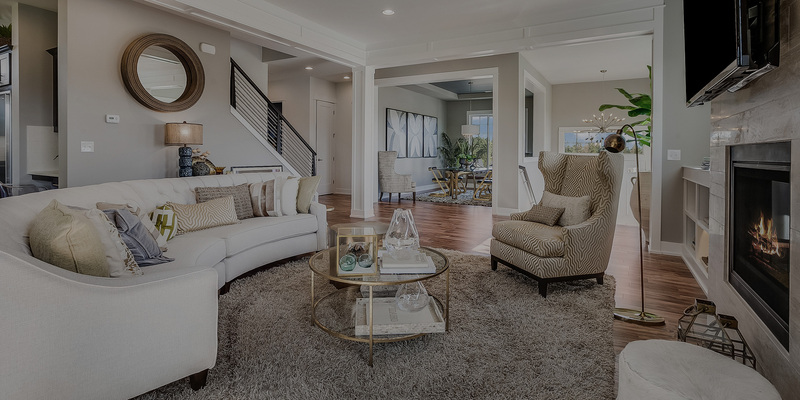 Now Selling Homes in Sammamish Estates.